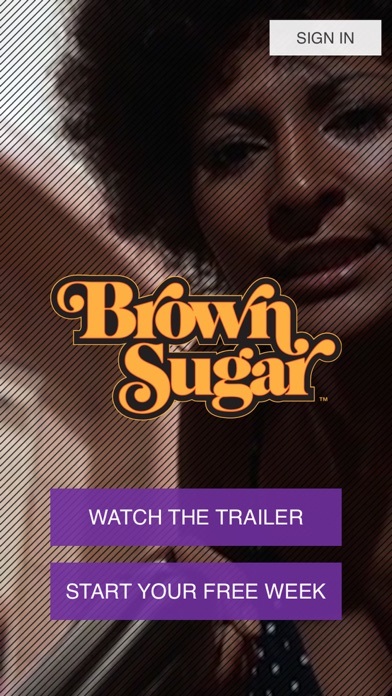 I absolutely love Brown Sugar, but unfortunately, I’m unable to watch it. I’ve updated and even deleted the app and reinstalled it and it still won’t work. Much like some of the other reviews, until they fix the issue, I will not continue to subscribe as much as I love the movies. the app crashes every time after I finish watching a show or movie. This has been an on going issue since last year. I subscribe for a while when my favorite shows are on but then I unsubscribe. However, I need my money back for the past 2 months. 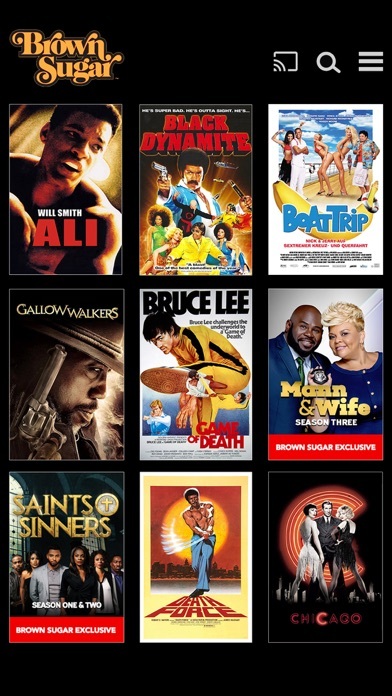 I think this is a good app but not enough movies... no Pam Grier??? Come on.... needs more of a variety and instead of the tv shows, I think it needs to be all movies... it’s too many classics to just have a few.... Please fix this issue.. I was very excited to learn this app existed. I don’t have Bounce TV and thought this would be a way to see the shows I’ve missed. This app is terrible. It force closes constantly and now that I’ve logged out, it won’t let me log back in. Until it is fixed or revamped, I don’t recommend it to anyone. 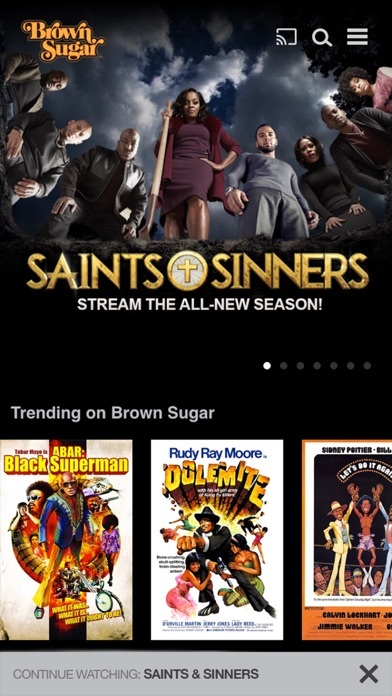 I enjoy this app but recently the movies I enjoy the most have been removed. I referred it to my mom to go watch some of the old movies and they have also been removed. It has been great while it lasted. In the middle of binge watching a show. I go to watch the next dpi and all of the episodes just...like...disappear? iPad is up to date. Monthly subscription is paid....uh???? I have watched some great shows on this app, however I’ve been trying to watch more but it keeps saying “loading” and nothing will ever come up. I’m going to unsubscribe now. I paid for it. Dowloaded it. But I keep getting a message “The receipt you are trying to register is already in use” I called Apple support and I’m set on that end, so they referred me to the developer. Please advise.